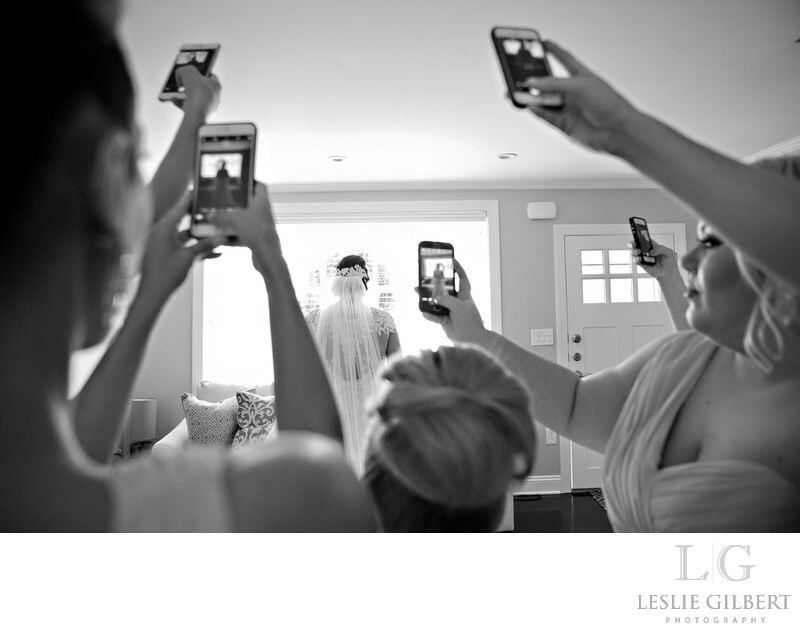 Exclusive wedding coverage with Leslie starts at $3500. 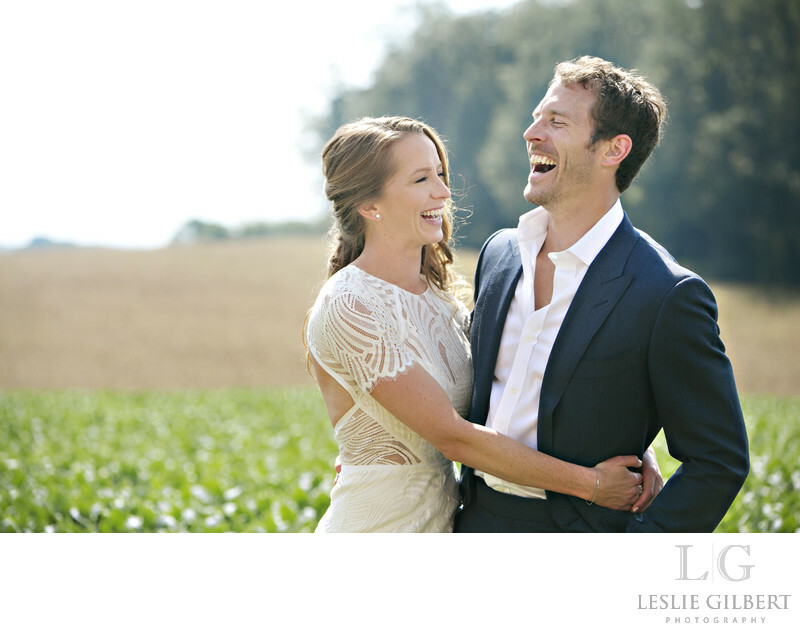 I would love to talk to you more about your wedding and customize something perfect for you. You have spent so many months coming up with the details to make your day amazing. Let me help you preserve all of them! We photograph all your life milestones. Baby's first year packages are available starting with newborn up until your child's first Birthday. We would love to be there for the party or do a private cake smash session.